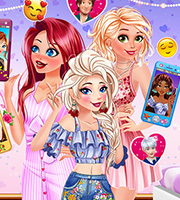 Description: Neon lights took over outfits in this new and awesome dressup game called Disney Deon Dresses! 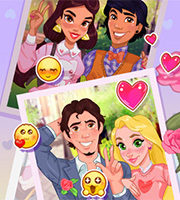 Have fun with the princesses and experience new outfits that change color, in this cool game! 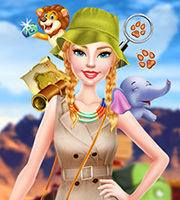 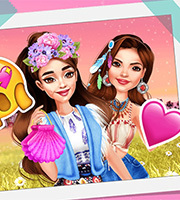 Have a wonderful time with the princesses and enjoy playing this new dressup game!